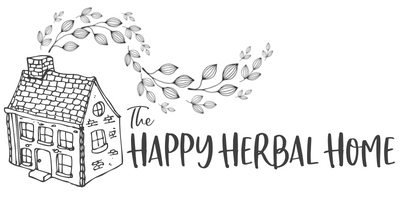 My love of herbal tea grew slowly over the last several years. I always have lots of loose leaf teas on hand. But I didn’t start my tea journey this way. It began with green tea. I was young and in college. I had heard green tea was healthy and figured why not? I was slowly taking an interest in my health and starting new good-for-me habits. I was slowly taking an interest in my health and starting new good-for-me habits. My younger self went to the grocery store, looked at all the different tea boxes and picked the cheapest box of tea bags I could find. This was my method of picking out my new found “healthy” drink. What I didn’t know, was that so many things that appear healthy in the grocery store are contaminated with so many harmful substances. Pesticides, toxins, GMOs. Slowly I started educating myself, finding the best brands. I started buying organic. It made me feel safe. Then my researching self found out even that wasn’t enough! Apparently, a lot of teas, even the organic ones, can be using tea bags with toxins in them. Ugggh. So frustrating! It felt impossible to find any kind of tea that I could trust. All I wanted was a peaceful, healthy drink that I could feel really good about drinking. It’s been awesome. It’s not difficult or time-consuming, like I thought it would be. It’s actually super easy. 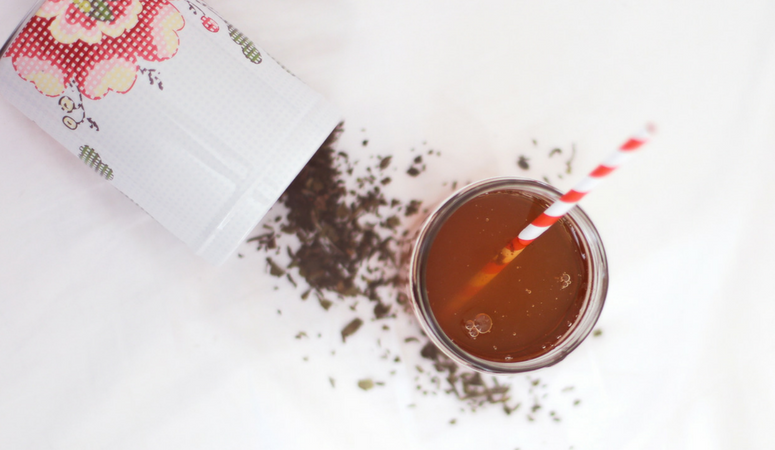 So why should you make the switch to loose leaf teas? When you buy loose leaf herbs from places like Bulk Herb Store or Mountain Rose Herbs all you are getting is the herbs and the bag it comes in. They are certified organic, meaning no extra, anything. Just the dried plants. That’s it. Everything I’ve gotten from either company has been fresh and great quality. I haven’t been disappointed yet. 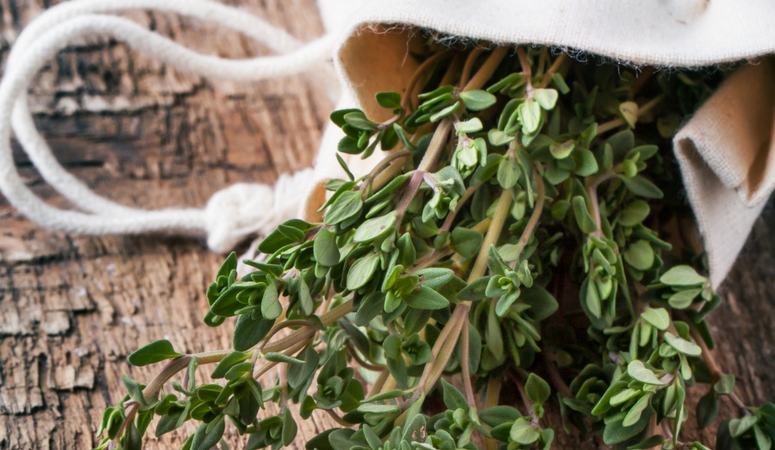 Freshness is so important in dried herbs as their potency decreases over time. I try not to keep dried herbs for more than a year or so. After that, they may not be very effective. In the long run when you start adding up much a box of tea bags cost per oz vs how much a loose leaf costs per oz it’s a little ridiculous. Let’s take the only herbal tea bag brand I personally will buy, Traditional Medicinals. (I’m also going to go with one of my favorite herbs right now, red raspberry leaf) A .85oz box of red raspberry leaf tea cost $4.20 which is about average for organic herbal tea. This equals almost exactly $5 per oz. A half pound of red raspberry leaf tea from bulk herb store costs (currently) 6.50. Which is 80 Cents per oz. Organic boxed tea = $5 an oz. Organic loose leaf tea = $0.80 an oz. We are a frugal household so that’s just crazy to me. That is a huge difference in price! Some herbs are more expensive than this of course. But overall, you’ll get a lot more bang for your buck using loose leaf. Herbal suppliers are usually very focused on their product and ensure freshness. If you are using them for health, then you want them fresh, full of nutrients and healing phytochemicals. Herbs can be used for so many things! You can use them in creams, salves, ointments, infusions, broths, soups and so much more. 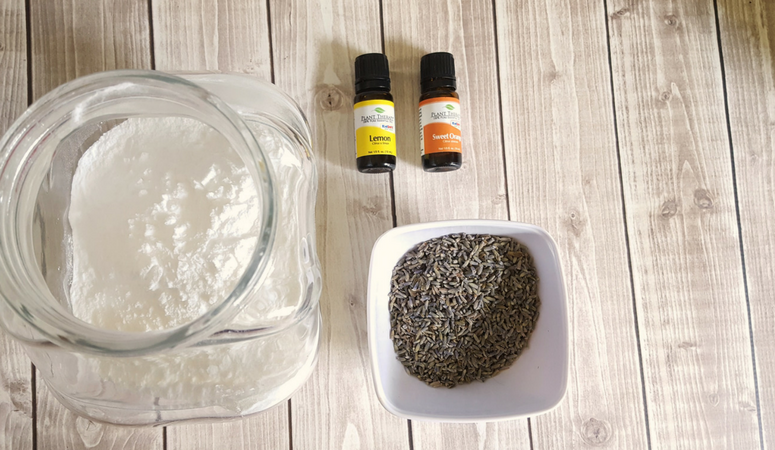 I use Calendula to make a homemade diaper cream. When you have loose herbs on hand, you tend to find awesome ways to use them. They are great for first aid, to heal the body and treat ailments, to nourish and to prevent diseases. Depending on your needs at any given point, you can pull out your herbs and decide on a blend that will best suit the situation. For example, if it’s to help digestion and prepare everyone to wind down for bed than the three needs tea would be great. If your trying to help heal a wound some plantain mixed with comfrey in an infusion may help to soak your wound in. Trying to heal a leaky gut then maybe mix that plantain with chamomile and calendula and drink it as a tea. The ritual of preparing tea can be very grounding. The steps of choosing the perfect herbs for your current needs, carefully spooning them into your infuser, patiently waiting for the water to boil. The smell of the different herbs as they slowly release their healing qualities into your teapot. The whole experience can be very tranquil and intoxicating. It’s amazing how making your medicine feels, and adds to the therapeutic effects. I use three different infusers in my house regularly. When I’m making a pot of tea after dinner for the family I use this teapot with a removable strainer. It’s good for large batches. I just put a tablespoon or two of whatever herbs I’m using. When I want a really big pot of tea I’ll use an actual pot of water and toss in my large metal mesh tea ball. I like this one because it’s much larger than the usual ones I’ve found in the grocery store. For quick personal cups, I really like this one. I actually own 3 of these! We use them so often that we go through all three before we do a load of dishes for the day. 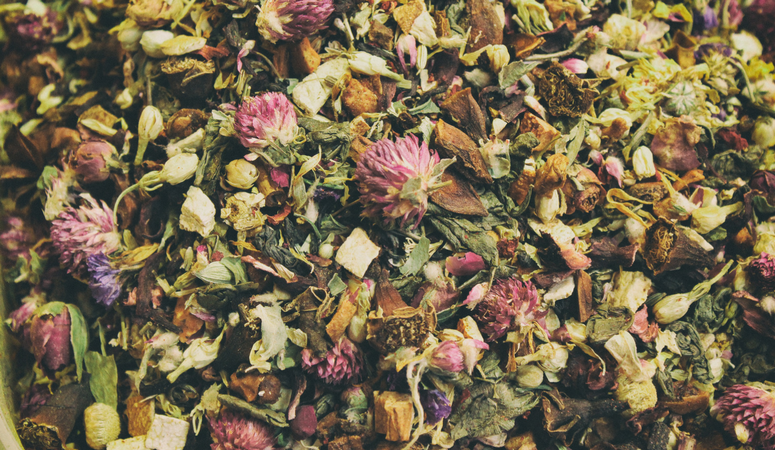 If your looking for the best quality of loose leaf teas companies the best ones are Bulk Herb Store, Mountain Rose Herbs and Starwest Botanicals. 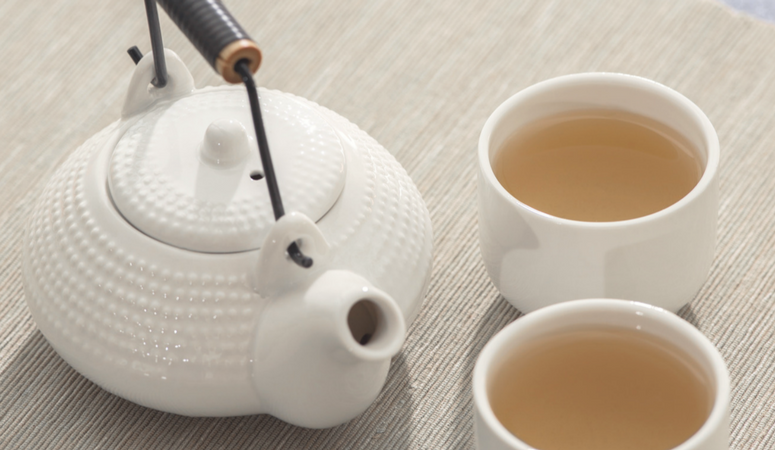 It really helped when you said that loose leaf teas offer better quality as it is made up of purely dried tea leaves. Since this is proven organic, it will be best to check its potency or how long it has been sitting there in the market, as what you suggested to ensure its efficacy. 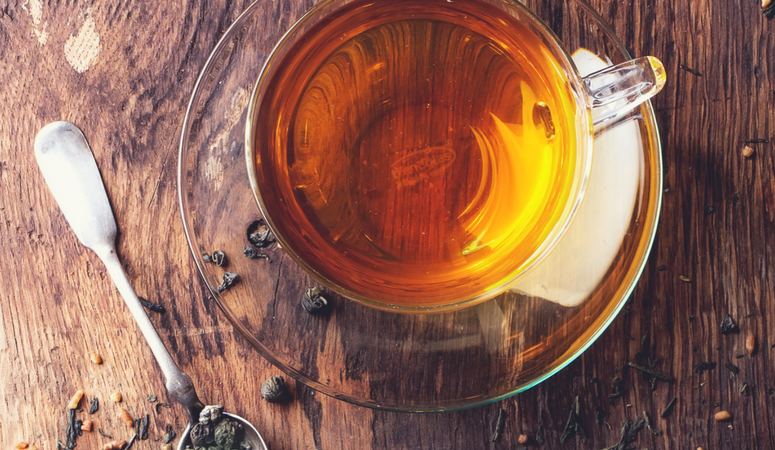 I’m currently looking for a strong and effective chamomile tea, as I am having a hard time sleeping for weeks now; I’ll make sure to shop around and look for a trusted herbal supplier to make sure that I am picking on the fresh leaves for my night tea time. Thank you for these! I’m grateful for your advice about bulk loose leaf tea. I found it interesting when you said that herbs that are older do not usually spoil, they are just way less potent. Just by merely knowing this essential information, I am going to check on this and start taking or using it as well.